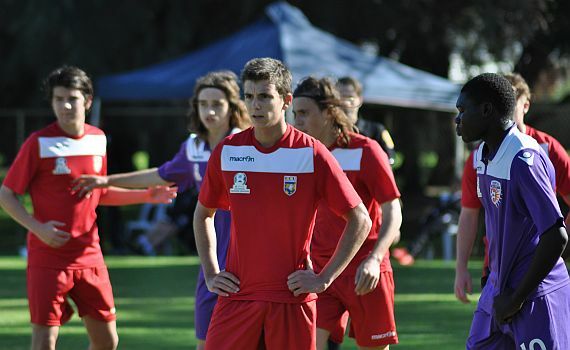 ECU Joondalup under 20’s speedy winger Jonny Hulme has come on leaps and bound this season, helping the side to the Football West Cool Ridge Reserves Cup Final, and making his first team PS4NPLWA debut at Cockburn earlier in the season. Hulme said training with the first team squad has really improved his game, and to make his debut against Cockburn was a great feeling and gave his confidence a huge boost. “Training with the first team is great, I’ve learnt a great deal, especially from the more experienced players. Steven McGarry is always giving me tips and helping me out to grow as a player,” he said.